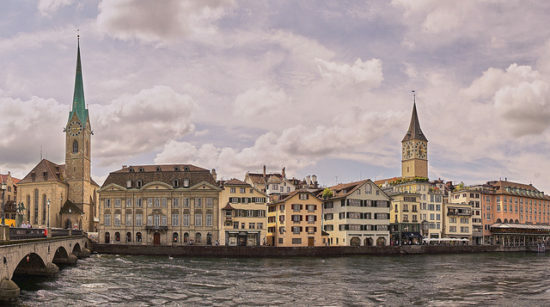 Valid for travel until early June or mid August early December or late December – early March 2019. A Must purchase at least 3 days in advance of departure. Support us by using our Priceline link to book with dates found on ITA Software Matrix Airfare Search. 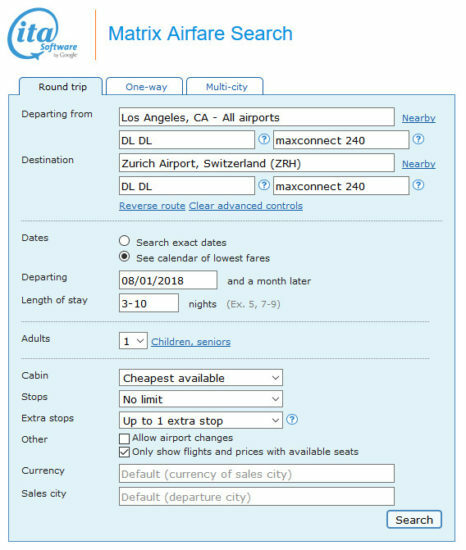 If Priceline does not auto-price, select “Multi-destination” and enter each segments and dates for those segments as shown on ITA to price. 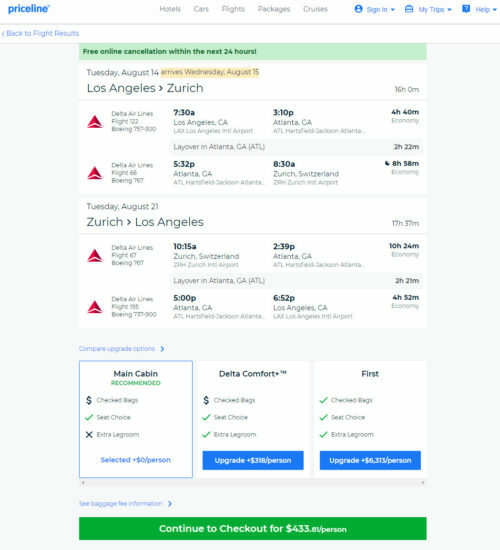 One Response to "[FARE GONE] Summer – Delta – $434: Los Angeles / Baltimore / Boston / Chicago / San Francisco / Washington D.C. – Zurich, Switzerland. Roundtrip, including all Taxes"
Well that didn’t last long!